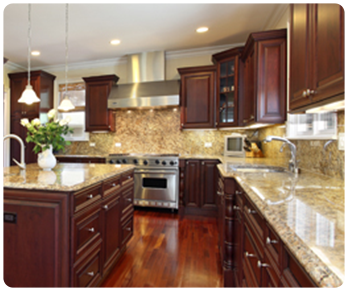 Transform your kitchen or bathroom with new cabinetry or counter tops from Jack Rubenstein Wholesale. We offer a free design service and carry all of today's leading manufactures at unbeatable wholesale prices. 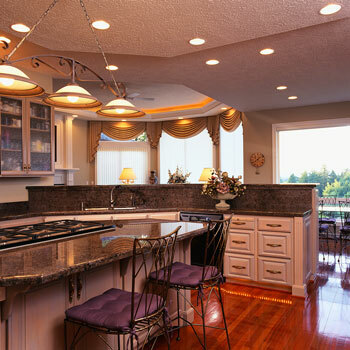 Our company offers three of the largest wholesale direct showrooms in the Twin Cities, Minnesota, as well as hundreds of other showrooms across the country. Contact us today to gain access to the showroom nearest you.